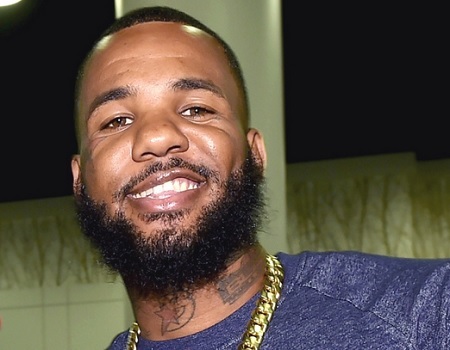 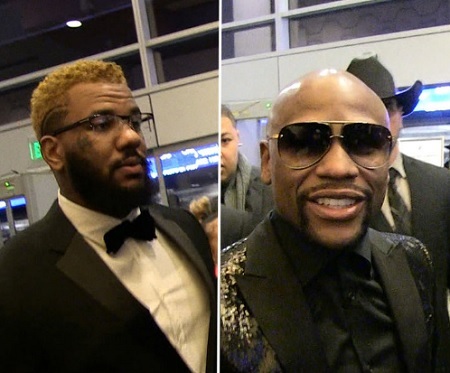 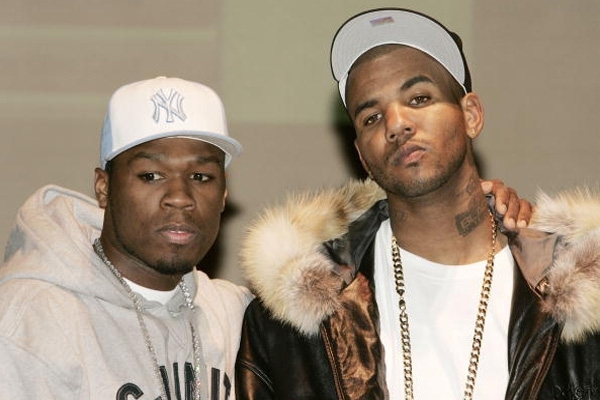 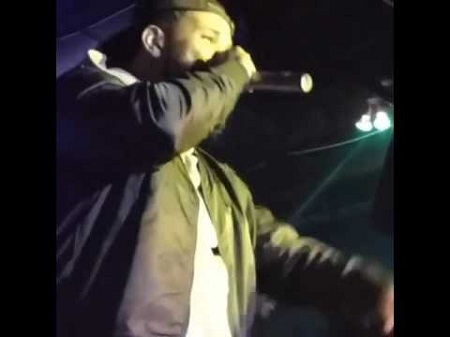 The Game Disses Meek Mill at Floyd Mayweather 40th BDay Party. 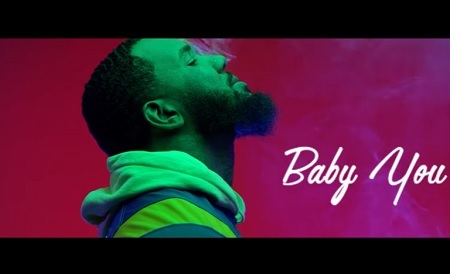 Video: The Game – ft. Jason Derulo “Baby You”. 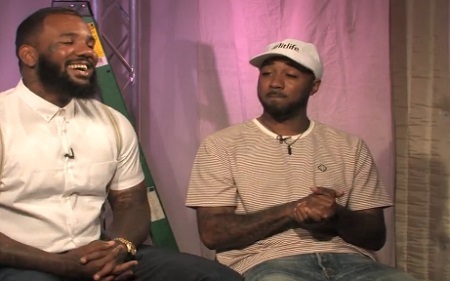 Beanie Sigel & The Game Full Leak Recorded Convo.. Sigel Switching Sides on MEEK! 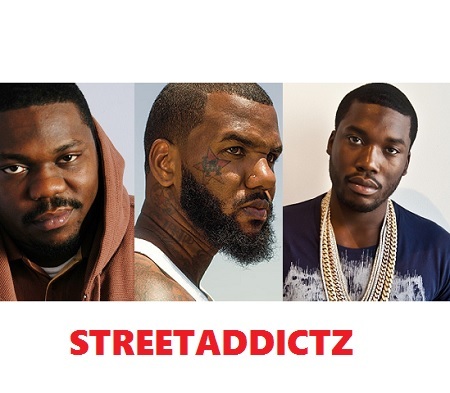 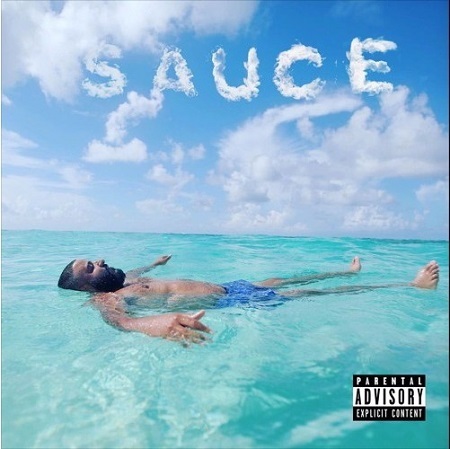 Recently Oschino played a snippet of the phone conversation between Sigel and The Game..Today we have the full leaked conversation that took place..
Beanie Sigel On The Breakfast Club To Discuss Meek Mill, The Game & More. 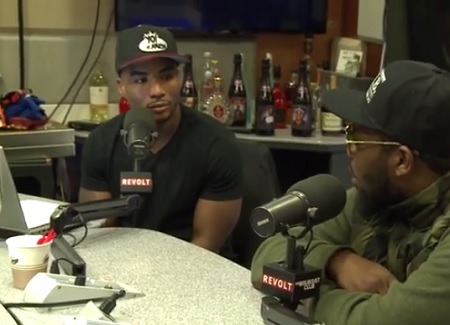 Beanie Sigel interviews with The Breakfast Club to discuss his recent beef with Meek Mill and The Game. 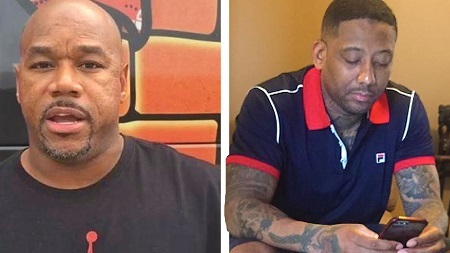 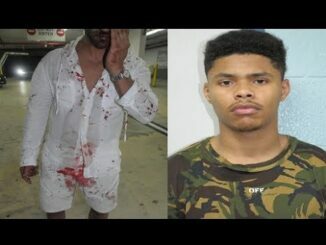 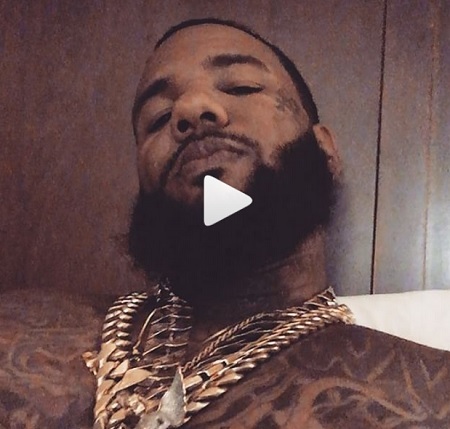 LA rapper The Game will not stop coming at Meek Mill until he get his one on one fade..
Wack 100 Calls Out Maino For A 1 on 1 Fight For Playing Both Sides. 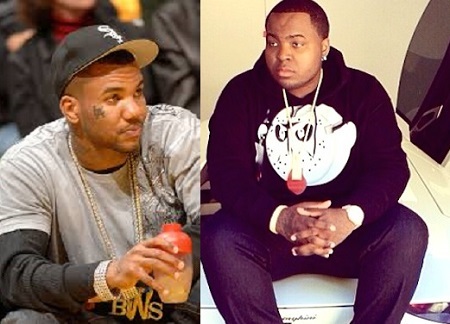 The Game’s Manager Calls Maino out for A 1 on 1 Fight because He’s ‘Playing Both Sides of the fence and Maino Accepts! 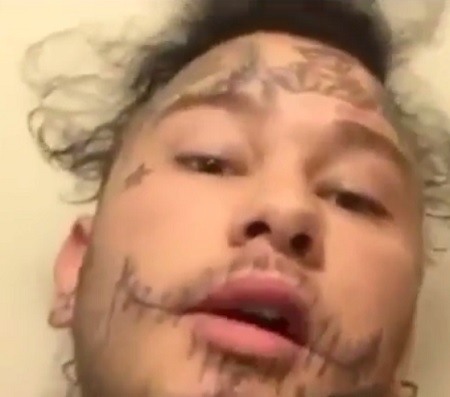 Stitches Calls Out The Game “Finish Our Beef First Before Going At Meek Mill”. 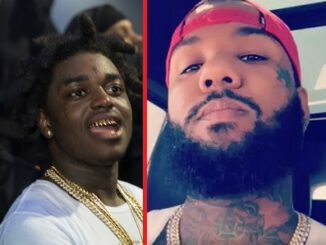 Stitches Asks The Game To Finish Their Beef First Before Going At Meek Mill! 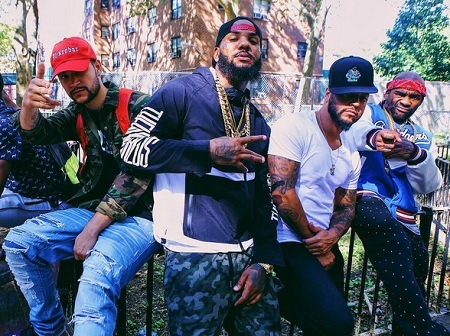 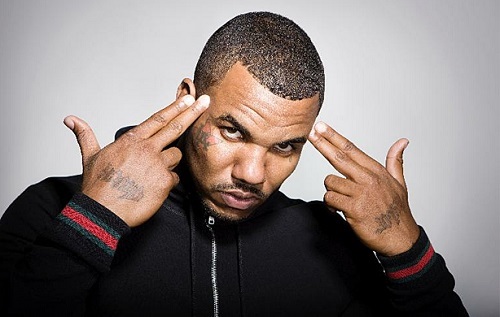 The Game Previews “Pest Control” Music Video (Meek Mill Diss). 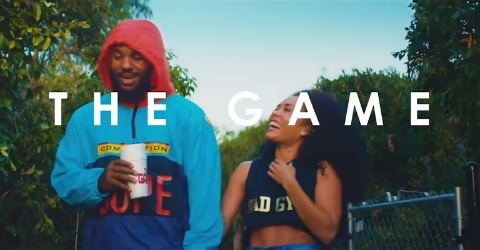 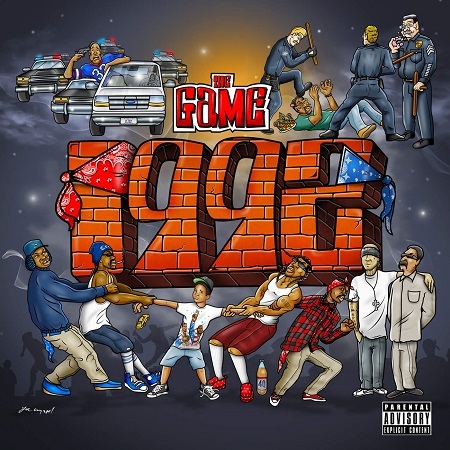 New Video: The Game ft. Jeremih “All Eyez”. 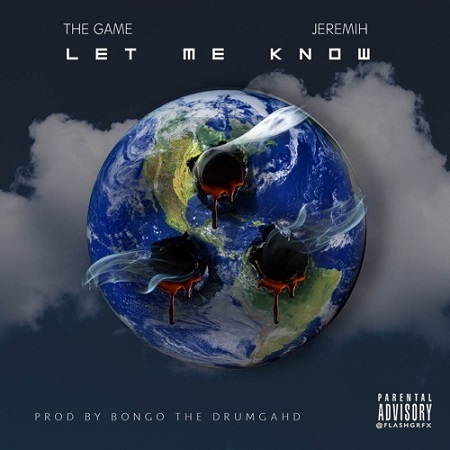 New Music: The Game Ft. Jeremih “Let Me Know”.